Durable through all weather, including mud! 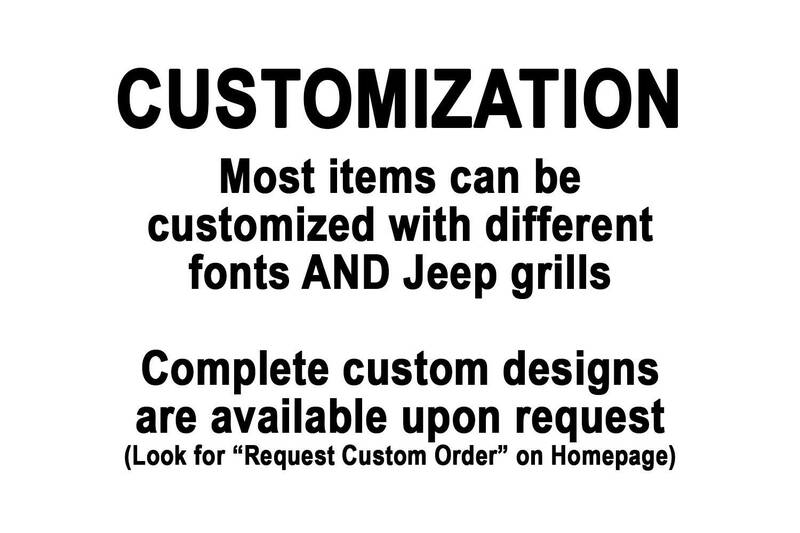 Current PROCESSING TIME is 3-5 business days and you will receive a "SHIP BY" date on your invoice. 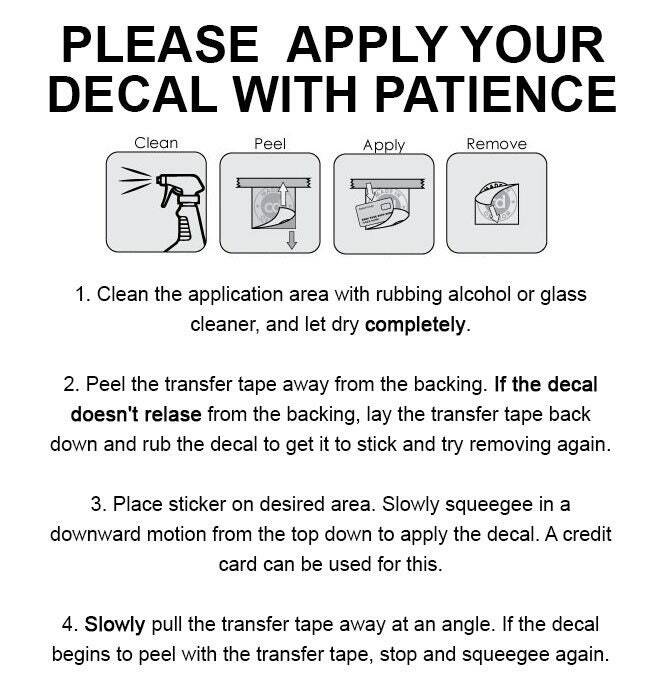 All decals are made to order, so please be patient. 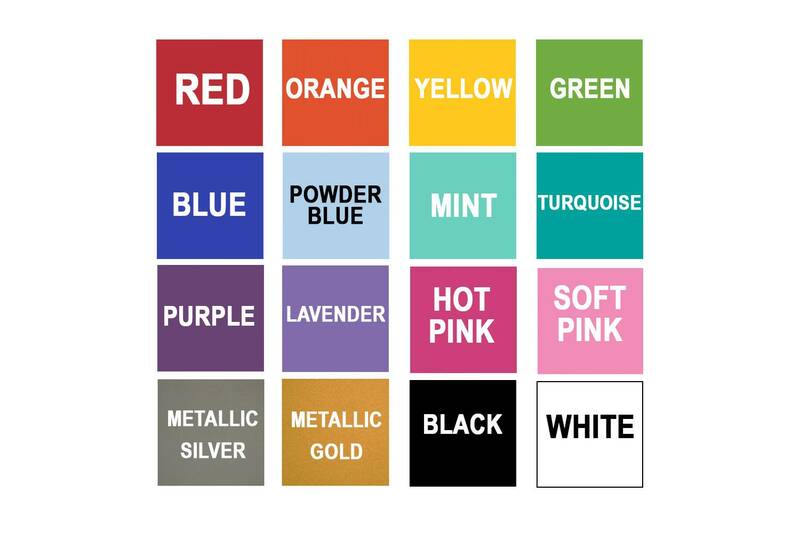 If you need an order sooner than the "SHIP BY" date, please send a message. SHIPPING IS FREE, ALWAYS. 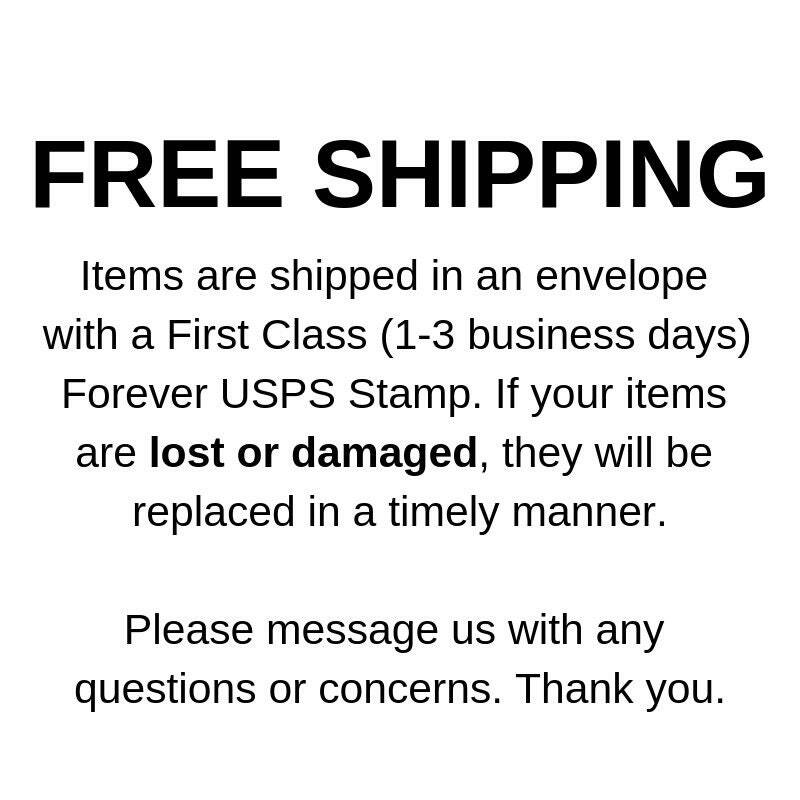 Items are shipped in an envelope with a First Class (1-3 business days) Forever USPS stamp. If your items are lost or damaged, they will be replaced in a timely manner. Please message us with any questions or concerns. Thanks so much! Love them!! !